ALBANY, GA (WALB) - As today’s world changes day by day, so do the potential dangers of modern life. WALB is doing its part in ensuring the safety of our community. 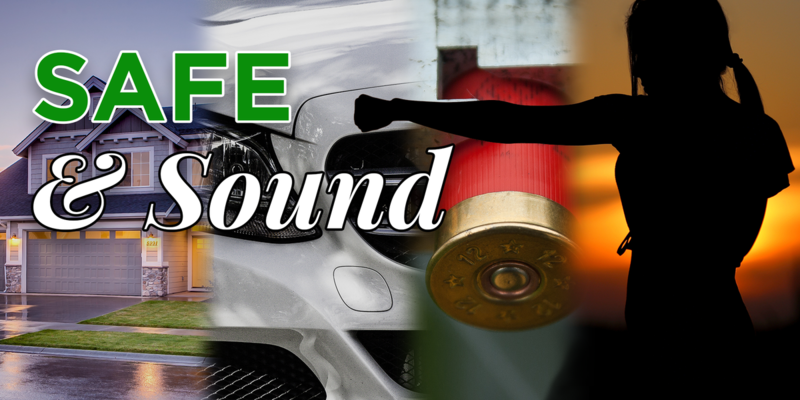 “Safe and Sound” is a weekly segment geared towards security and protection in today’s modern world. WALB morning anchor Tesia Reed will host the safety series, with each segment honing in on a safety concern, whether its finances, food safety, or school safety or other concerns. Each segment will also offer different ways to combat the potential risks. “Safe and Sound” will air Wednesdays at 5 p.m. on NBC and will re-air Thursdays at 6 a.m. on NBC, ABC and Bounce. “Safe and Sound” episodes will also be available on walb.com, which will include exclusive digital content. Along with walb.com, “Safe and Sound” also will be available on Roku. Got an idea for a “Safe and Sound” segment? Click here to submit a suggestion. Immunizations drastically reduced infant deaths and disability caused by vaccine-preventable diseases in the U.S.
April is safe digging month and whether the project is large or small you need to call 811 before you dig. This year alone, more than 300 people in Dougherty County have become a victim of some sort of crime. The spring weather has a lot of fishers excited to reel in a big catch.